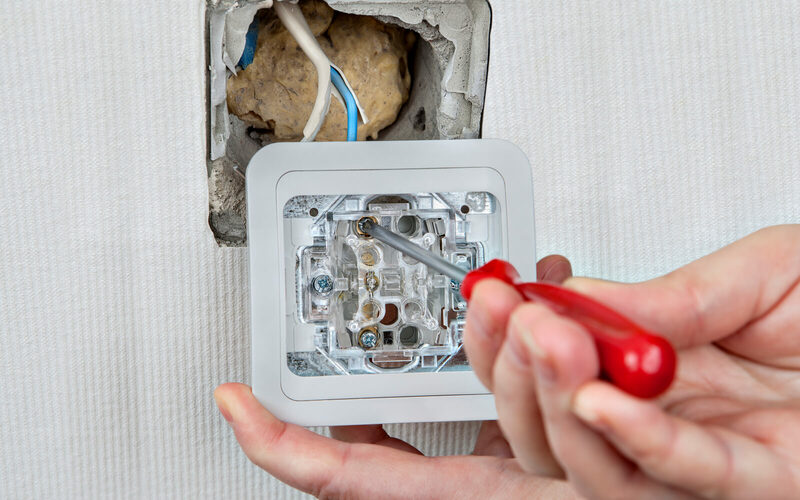 With 31 years of accomplished experience, AC Electrical Services are here to help a wide selection of commercial customers throughout the Norwich and Great Yarmouth area with our electrical work – no matter the size, including large office blocks and small hotels. 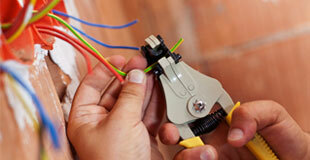 Being highly experienced electricians, we are always on hand to provide you with any advice you may need while we work. 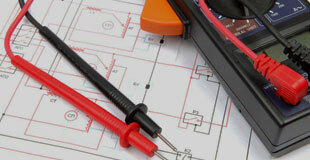 We will also arrange both small and large contract jobs with a range of commercial electrical services, whatever the problem may be. 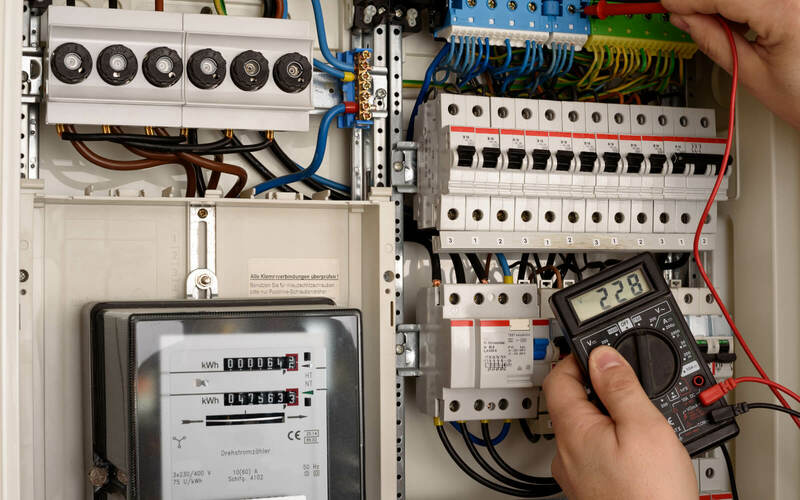 Handling and undertaking any commercial electrical work you need, depend on AC Electrical Services when it comes to requiring a full-scale safety fire and alarm system or data network cabling work, guaranteeing the highest quality services on all our jobs. 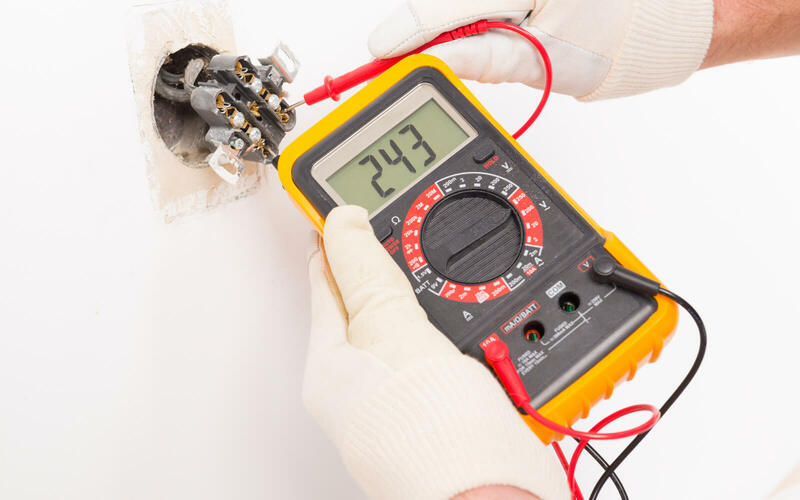 Making sure your companies electricals are in safe and fully working order, we will offer your business a maintenance and testing service for all electrical equipment you own, as we are part of the approved NAPIT team. 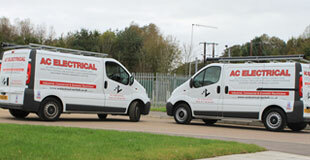 Whether you are a commercial or domestic customer, you can rest assured our team here at AC Electrical Services are very committed, offering renewable energy solutions to all our clients. From reliable advice on how renewable energies can help save your business money, to the installation of your own commercial solar PV, gain peace of mind with our greener and cleaner solution – helping you achieve the perfect answer to all your electrical problems. Remember, we also undertake industrial and domestic work, ensuring all Norwich's electrical needs are taken care of successfully. For trustworthy commercial electricians, who work for all small and large contracts, make sure to call our team today on 01493 603 132.